Have a question for Morninghill Pension? 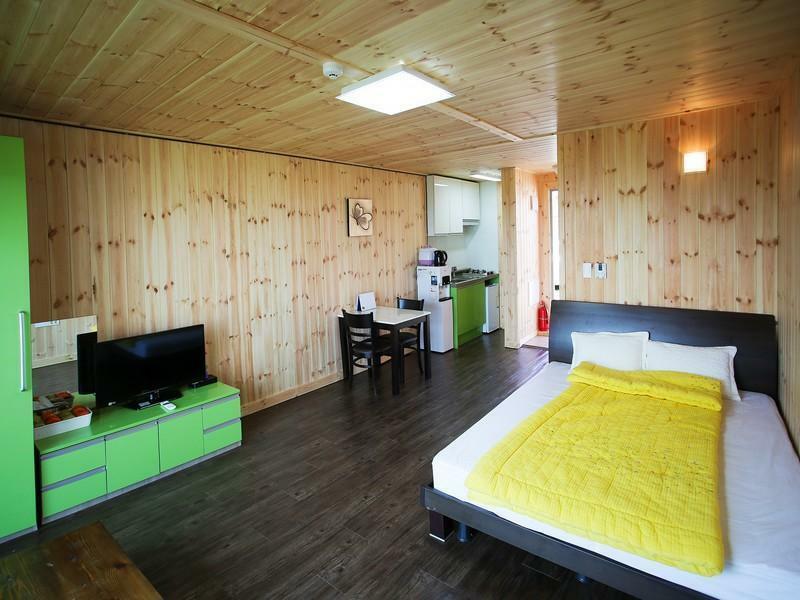 Situated in Jungmun, Morninghill Pension is the perfect place to experience Jeju Island and its surroundings. The hotel lies from the city center and provides accessibility to important town facilities. With its convenient location, the hotel offers easy access to the city's must-see destinations. At Morninghill Pension, every effort is made to make guests feel comfortable. To do so, the hotel provides the best in services and amenities. Top features of the hotel include free Wi-Fi in all rooms, luggage storage, car park, newspapers, tours. Experience high quality room facilities during your stay here. Some rooms include television LCD/plasma screen, air conditioning, heating, balcony/terrace, soundproofing, provided to help guests recharge after a long day. Besides, the hotel's host of recreational offerings ensures you have plenty to do during your stay. 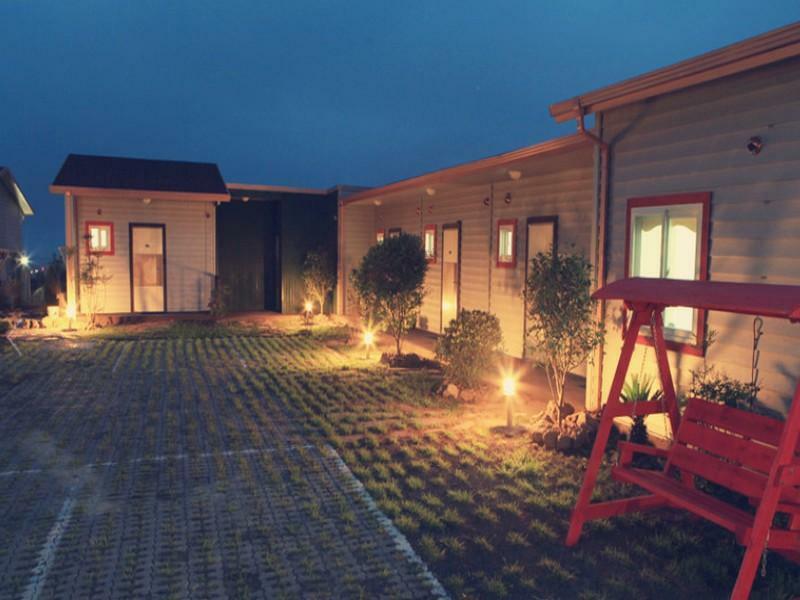 Morninghill Pension is an ideal place of stay for travelers seeking charm, comfort and convenience in Jeju Island.